Design a personalised hard case for your Samsung Galaxy S7 Edge. 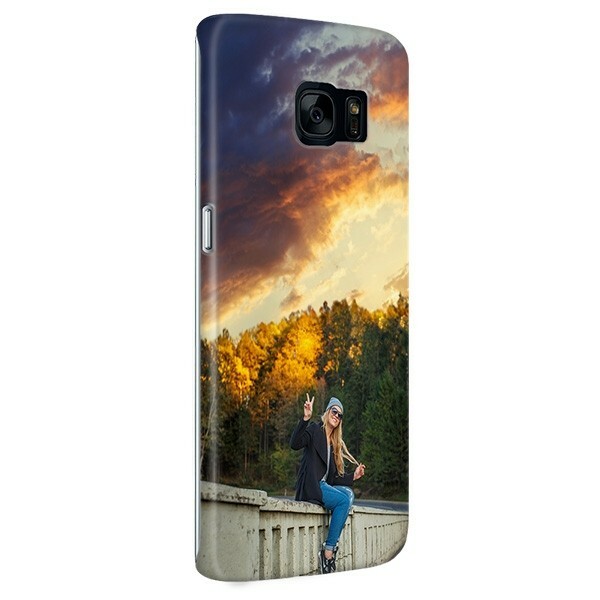 Upload your most beautiful photo as a phone case design. 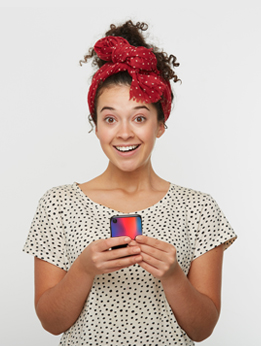 Keep your phone protected and looking stylish simultaneously. What are you waiting for?